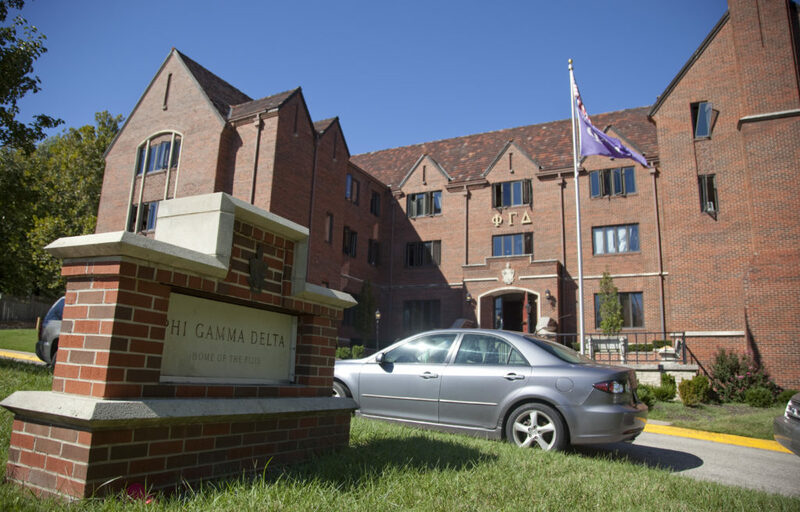 Kansas University placed Phi Gamma Delta on probation for two years after concluding a hazing investigation in October 2010. The investigation followed an incident during which KU freshman Matt Fritzie was injured while diving into a makeshift pool at the fraternity house on Sept. 17, 2010. The lawsuit filed after a Kansas University Phi Gamma Delta pledge was injured at a 2010 party will be moved to Douglas County District Court. Mike Ketchmark, an attorney representing Matt Fritzie, who was a freshman pledge from Stilwell when he was hurt at the party, said Friday that he intended to file suit here against the housing corporation that owns the fraternity house at 1540 La., its national organization and several others. 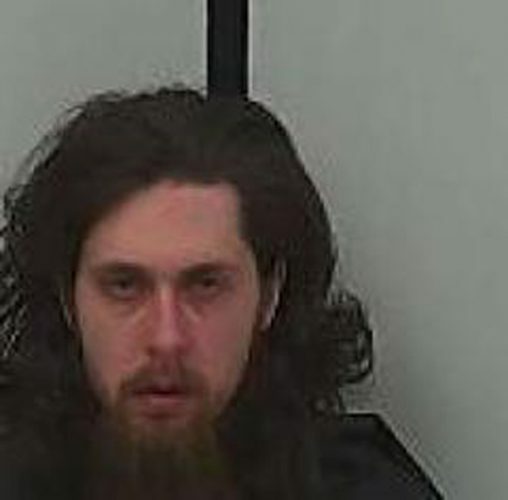 Fritzie’s attorneys filed a civil suit in December 2010 in Jackson County Circuit Court in Missouri. The Missouri court was chosen, the attorneys said, primarily because David R. Smith, a housing corporation member and trustee, had sent letters, emails and made phone calls from his office in Kansas City, Mo., to parents of new pledges who had voiced concerns about past conduct at the fraternity. But Missouri Judge Brian Wimes last June rejected that argument and found his court did not have jurisdiction because the chapter is in Kansas. 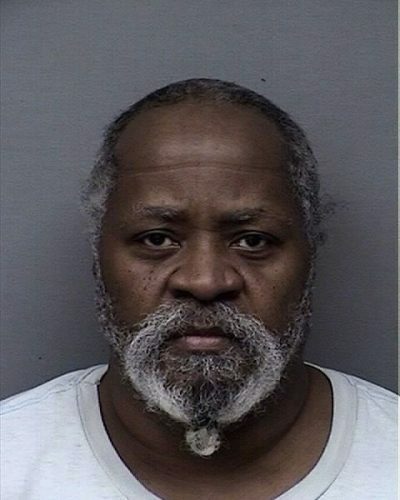 The Missouri lawsuit continued for about more six months with Smith as the only defendant, because his attorneys had not raised the jurisdictional issue. According to court records, the Missouri suit was completely dismissed last week. In the Missouri lawsuit, Fritzie’s attorneys claimed he was ordered to dive into a makeshift pool on Sept. 17, 2010, at the “Fiji Island” party. Fiji is a nickname for the Phi Gamma Delta fraternity. The suit said Fritzie was permanently paralyzed from his injuries. He was taken that night to KU Hospital in Kansas City, Kan., and later transferred to Craig Hospital in Denver for treatment and rehabilitation. The national fraternity was named as a defendant because the suit claimed at least one member of its national headquarters and members of the chapter house association visited the house during a three-week period before the party when the pledges were forced to construct the makeshift pool. KU placed the fraternity on a two-year probationary period after finding the chapter violated KU’s Code of Student Rights of Responsibilities for hazing. The probation includes alcohol-free housing through this school year. But KU officials said they were not able to substantiate the hazing at the party resulted in physical injuries.